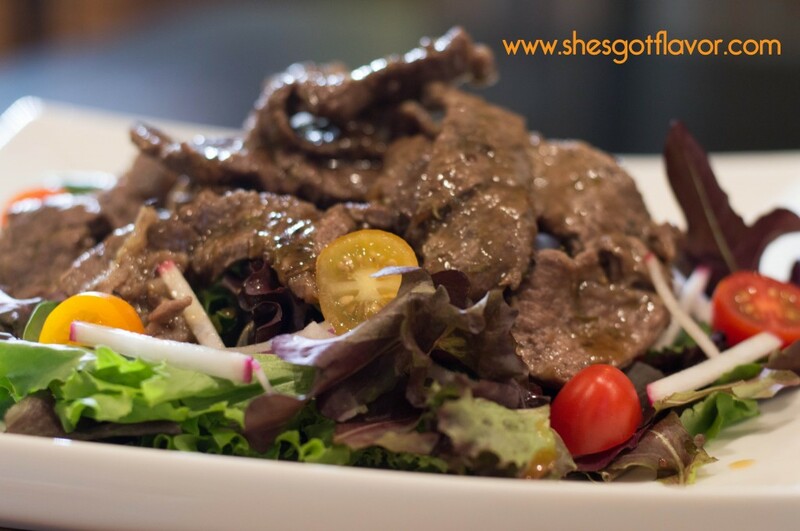 There is something special about Honey Balsamic Vinaigrette on Steak Salad! 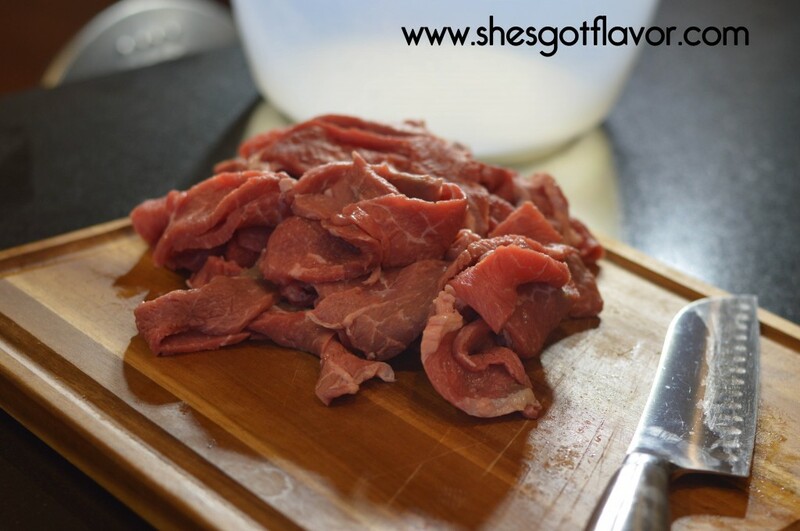 Any kind of steak will do for this recipe, I always look for what’s on sale because I am always MISS FRUGAL, FAST AND FLAVOR from the heart! 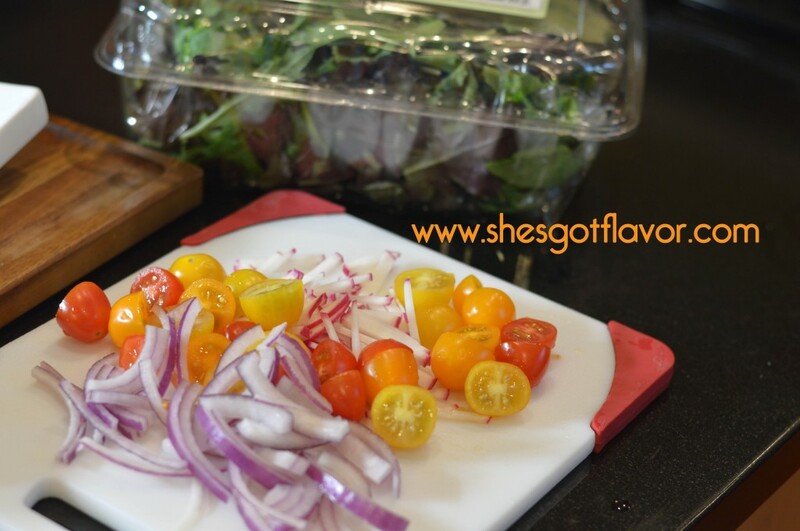 This lovely salad has lots of protein and loads of flavor! This is a perfect dinner, lunch or after workout meal! 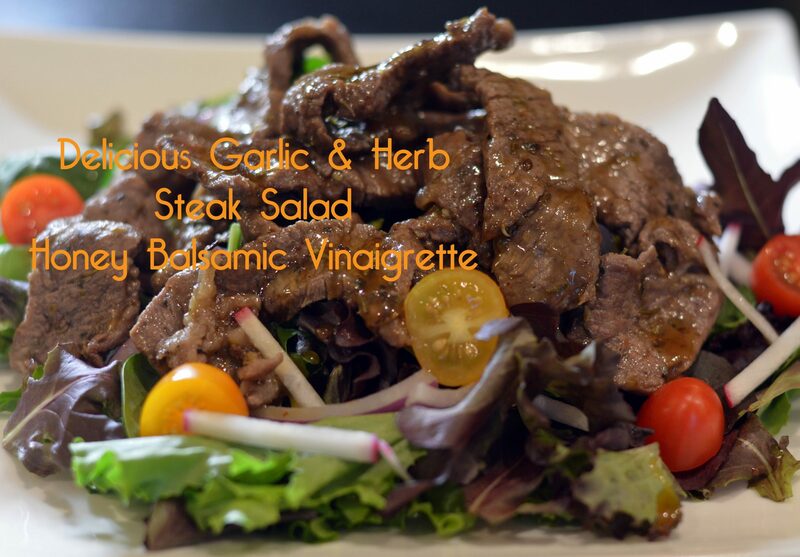 The sweet and tangy from the honey balsamic vinaigrette and the salty from the seasoned steak just makes for the perfect combination! Let’s just say my family and I tore this salad up! I hope you enjoy it too! Don’t forget to share this beauty! 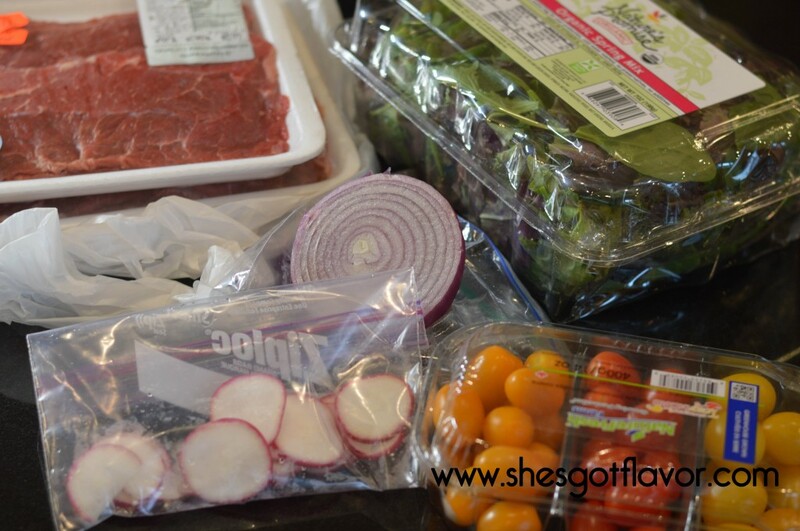 It doesn’t always take lots of ingredients to make flavor magic! 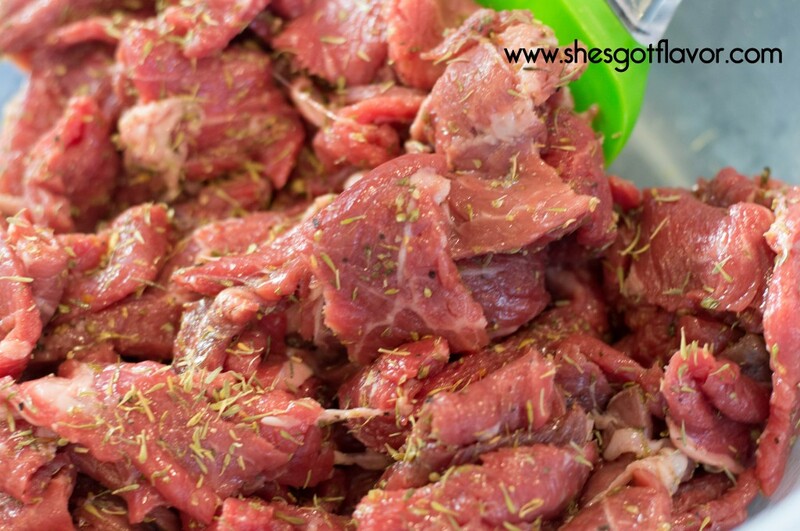 There is something about garlic and seasoning that just turns a dish up! Just hangin waiting on some salad and steak and yummy dressing! Soo much better than any bottled dressing! 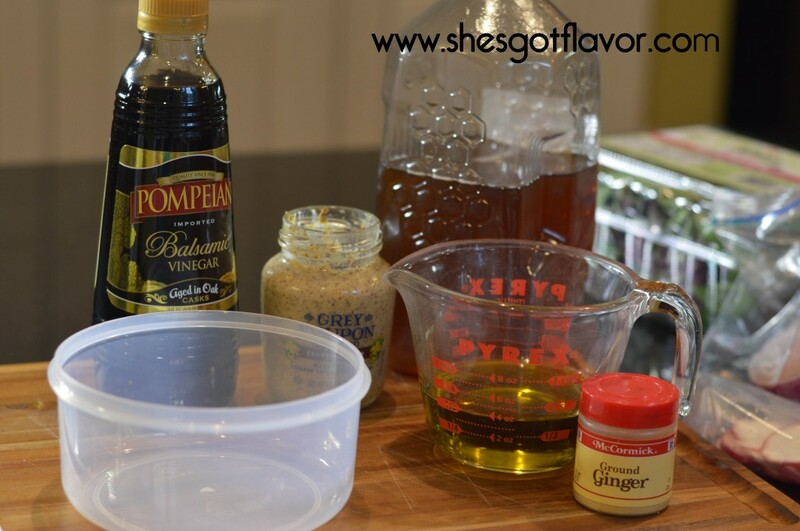 LET’S MAKE THE HONEY BALSAMIC VINAIGRETTE – Add all ingredients to a boil and whisk until smooth – drizzle salad with honey balsamic vinaigrette and ENJOY!